archaeology, genetics, and anthropology. Its approachable style will appeal to general readers seeking to know more about the relationship between linguistic and human history. and Change, Chance, and Optimality (OUP 2000). 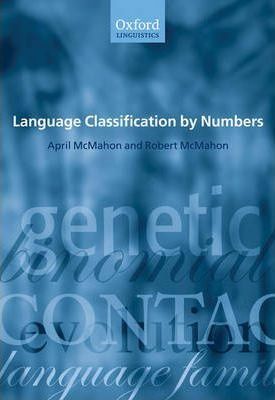 She and Robert McMahon have worked together for the last ten years on interdisciplinary issues including connections between evolutionary theory, genetics, and historical linguistics. This is their first joint book. professional and scientific journals, and maintains a research interest in issues of human genetics and evolution, and their relationship with language.